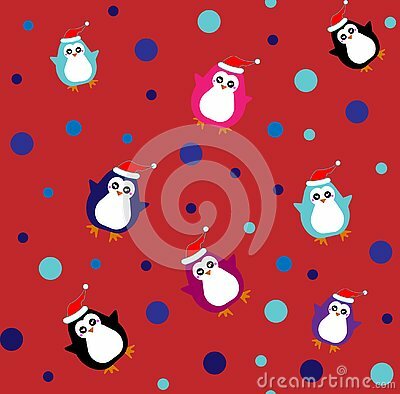 Flat pattern with cute penguins in different color. Vector illustration. Cute couple foxes in the forest.